Given the large effect US intellectual property policy has on the world at large, it’s always good to keep an eye on there. 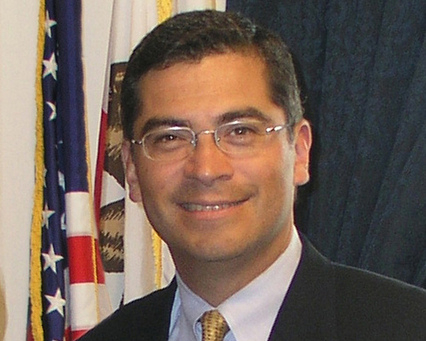 The Obama administration has announced Xavier Becerra as it’s new Trade Representative. Laura Quilter over at derivative work has an excellent summary, as well as links to profiles and lobbyist funding sources for the democratic representative. Sadly “supporting Hollywood” is often synonymous with “restricting copyright”, but Laura cites an instance where Becerra seems to take a more progressive approach with respect to patent law… so there may be hope yet. Lots of good information on someone that will be worth watching in the coming months.